Everyone loves trying new beauty products and I'm one of them. 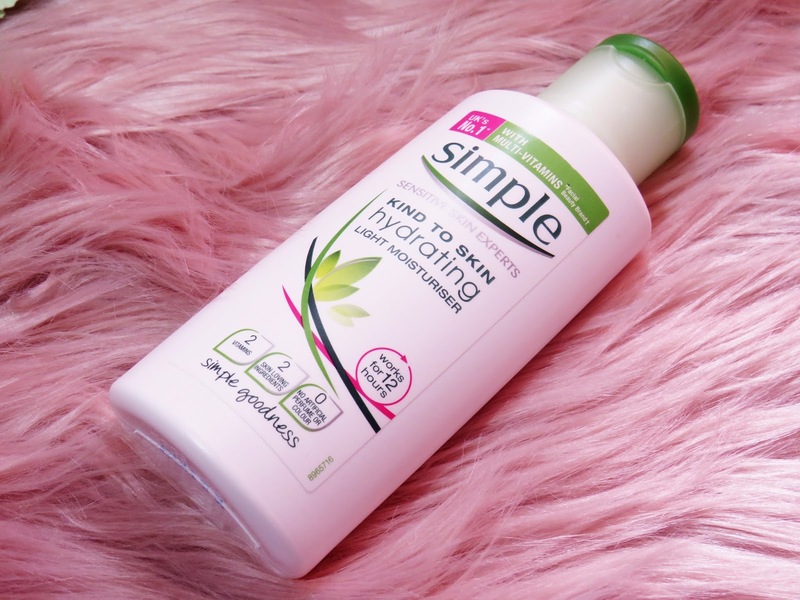 For a very long time I've been looking for the perfect skin care that adapts to my skin but I still don't think that I've found what I'm looking for. Obviously I've tried very good products but nonetheless I just think that my skin doesn't like anything I give it, you know? A few months ago, I was exiting my local gym and there was a guy at the door and he was giving free Simple samples : two tiny moisturisers and the wipes. 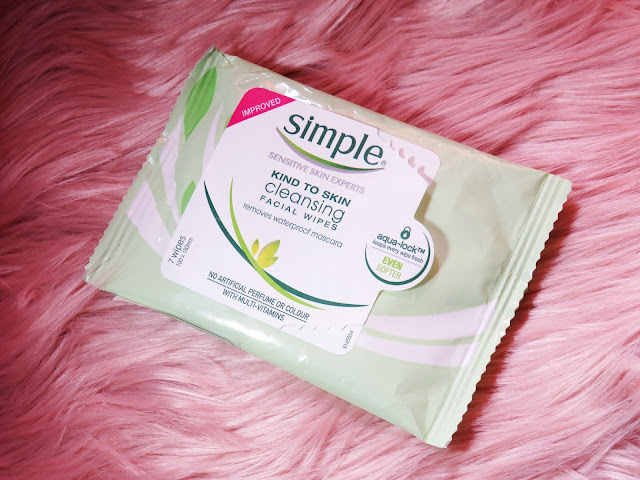 I decided to try them since my facial products were finishing and then I thought that maybe I can give them a try and see if my skin would like the products. So I decided to purchase the items above, the face wash gel and a bigger moisturiser. Let's say that my skin is just indifferent to them and it's the same, not better but also not worse. The products are good but I honestly don't think that I'll ever buy them again because as I was searching on the Cruelty Free Kitty's website I found out that the Simple brand is NOT cruelty free but also because my skin didn't feel any different after using them. For a while now I made the decision of trying not to buy a lot of NOT CRUELTY FREE products that I can but it's not been easy. Here in Portugal these kind of products not only are really hard to find but also those that I can find are not that accessible to my wallet. So for now I'm going to use them until the end and then search some new products that possibly are cruelty free. 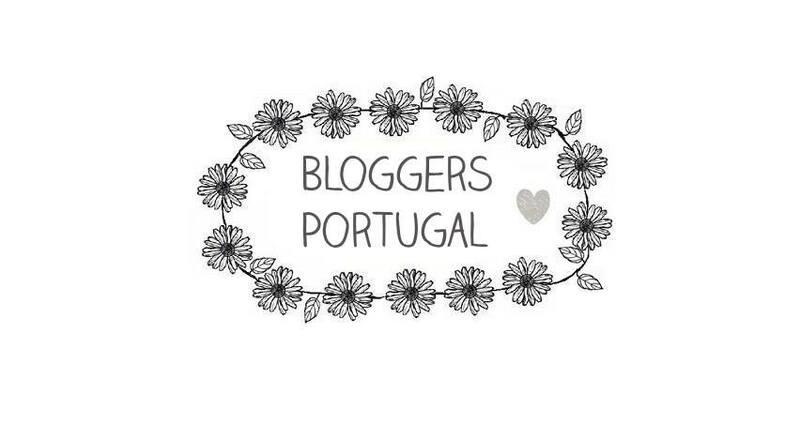 If you live in Portugal and have the same thoughts as me can you recommend any products that you use that are cruelty free? Vi no canal da Mia Rose ela a falar destas toalhitas e fiquei super curiosa! !